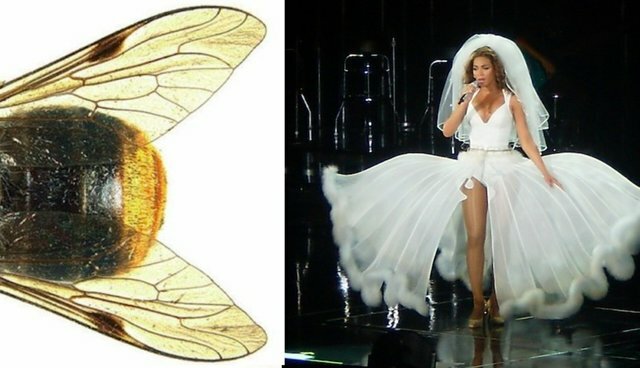 "It was the unique dense golden hairs on the fly's abdomen that led me to name this fly in honor of the performer Beyoncé as well as giving me the chance to demonstrate the fun side of taxonomy – the naming of species," are all words the entomologist who named Scaptia beyonceae told The Telegraph in 2012. Aleiodes shakirae is a parasitic wasp, who injects eggs inside caterpillars. As the caterpillars dry out, they twist into mummies (their death throes were reminiscent of the pop singer's dance skills, apparently). "There is nothing I'd like better than having a jellyfish named after me," musician Frank Zappa reportedly said once, so an intrepid jellyfish discoverer and jazz-rock-fusion fan made Phialella zappai a real thing. Zoologists dubbed a species of nigh-indestructible microscopic animal (called tardigrades or water bears) after Madonna in 2006 - Echiniscus madonnae (the species pictured is a distant tardigrade cousin Hypsibius dujardini). 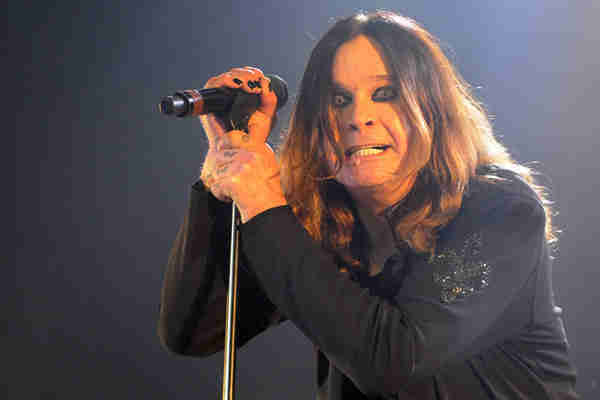 Ozzy Osbourne, the self-labeled Prince of Darkness whose renovation plans were recently thwarted by a flock of bats, is the namesake of a frog, Dendropsophus ozzyi. The tiny amphibian has a high-pitched chirp like the squeak of a bat - Croak At The Moon, anyone? 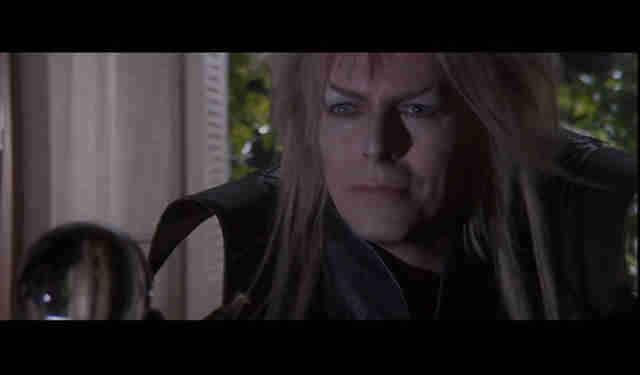 A funky spider with bright copper hairs - "a very distinctive arachnid," says endangered species charity ARKive - the David Bowie spider, Heteropoda davidbowie, lives in the trees of Southeast Asia.